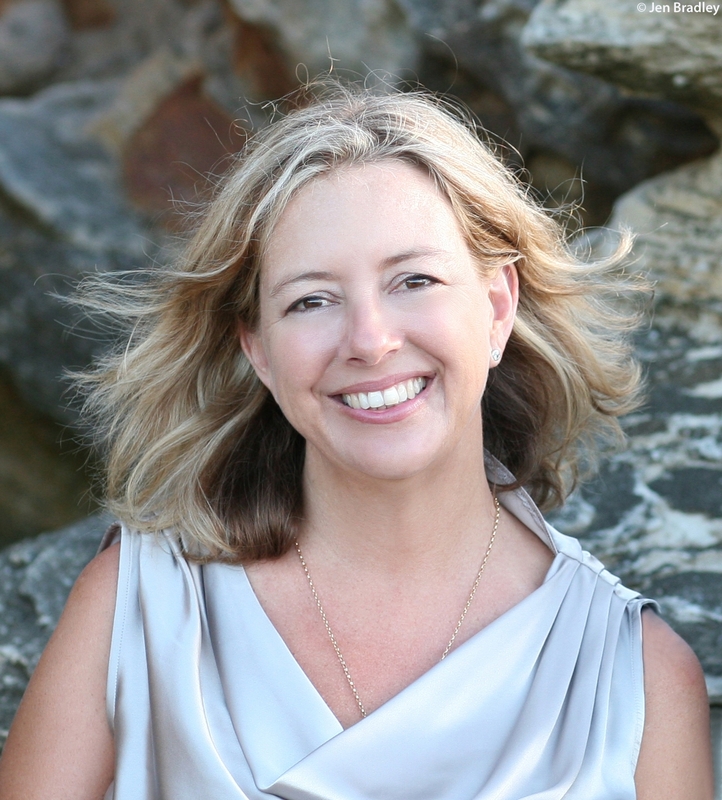 Belinda Murrell has worked as a travel journalist, technical writer, editor and public relations consultant. Her overseas adventures inspired her work as a travel writer for the West Australian newspaper and Out & About With Kids travel magazine. Her work has also appeared in the Sun Herald, Sunday Telegraph and Sydney Morning Herald. While Belinda studied Children's Literature at Macquarie University, her passion for children's books was reignited when she had her own three children and began telling and writing stories for Nick, Emily and Lachlan. Belinda's books include the Sun Sword fantasy trilogy, Scottish timeslip tale The Locket Of Dreams, French Revolution timeslip tale The Ruby Talisman, Australian timeslip tales The Ivory Rose and The Sequin Star, and Australian historical tales The Forgotten Pearl, The River Charm and The Lost Sapphire. Belinda's Lulu Bell series for younger readers, about friends, family, animals, and growing up in a vet hospital has sold over 200,000 copies. 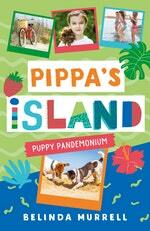 Pippa's Island is Belinda's latest series. Belinda is also an author ambassador for Room to Read and Books in Homes. Be the first to find out about Belinda Murrell.